Symmes Township, Ohio – November 1, 2017 – Vantiv has a new integration available for Microsoft Dynamics RMS users in Canada. There is now a version of VIPay for Microsoft RMS payment processing for Canadian retailers. Features include EMV, contactless Apple Pay, Android Pay, Debit and more, all certified on the Verifone VX805 device. Since early 2016, Vantiv has been onboarding Microsoft Dynamics RMS retail users in the United States to their VIPay platform for RMS. Seeing the need for merchants located in Canada, Vantiv has worked steadily toward this new opportunity and has released an EMV-ready payments integration with a robust feature set for Canadian retailers. 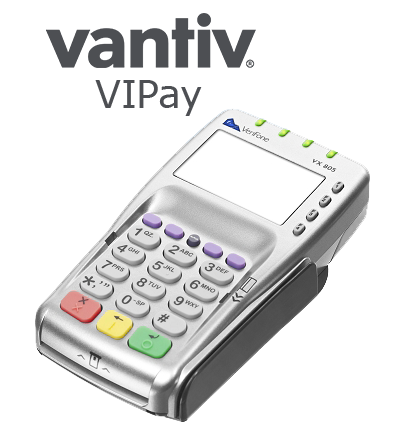 Contact New West today for more information on Canadian payment processing for Microsoft RMS with Vantiv VIPay. Our team is ready to help you evaluate and implement the best solution for your business.